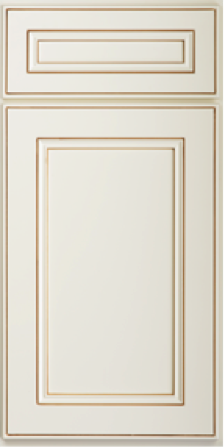 A uniquely refined cabinet style, our York Antique White will take your kitchen to extraordinary heights. Our York Antique White is designed with a distinct finish, and engineered with full extension soft closing drawers and dovetail drawer boxes. 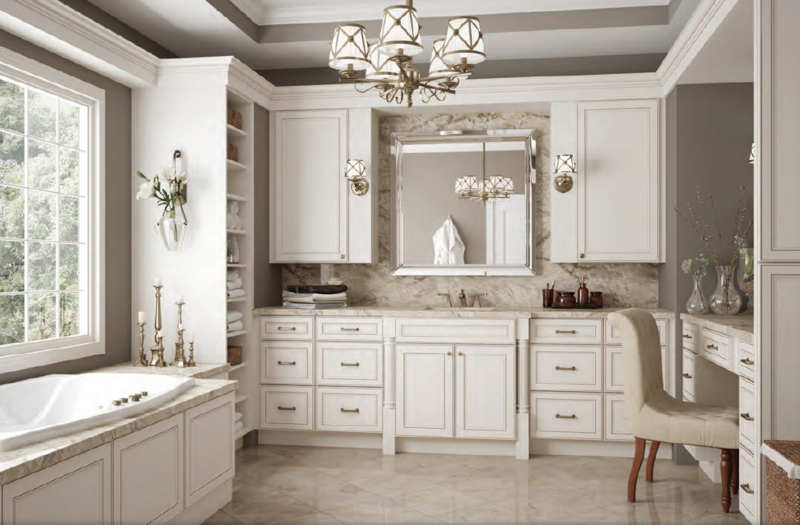 Its delicate trim and glazing detail accentuates the craftsmanship of each cabinet. Make your kitchen your home’s main attraction with the York Antique White cabinet.